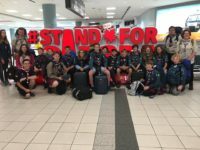 Currently there are over 1200 young people aged 6 to 25 (boys and girls), and hundreds of Adult Volunteers all benefiting from the Scout programme and Scouting activities. This is delivered by an enthusiastic team of more than 390 Leaders & Adult Volunteers. 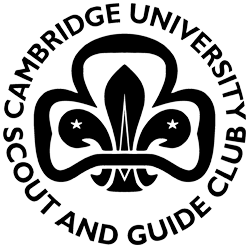 For almost a year, the Cambridge Scouts Comms Team has been redesigning, redeveloping and re-engineering the Cambridge Scout District website to make it fit for purpose. This new design, as you can see, is simple and clean. We’ve especially made this new design “mobile friendly” so it can be accessed on most web connected devices “out in the field”. Even though certain elements and pages are not ready for prime time, Comms Team has decided to open the site up. The primary reason is because from 2018, it was always envisioned the site will become a core resource for the District. 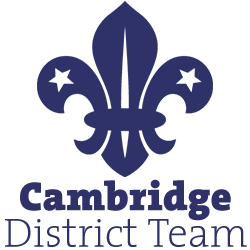 District Diary, as an example, will no longer be emailed to leaders and adult helpers – but instead available solely through this website. This will be a lovely paragraph about what the District Team is, and what it does.